Sir, George Osborne assumes that energy demand will increase (“Nuclear deal with China is threat to UK security”, Oct 16) but he should know that, since 2005, energy use in the UK has fallen 18 per cent. 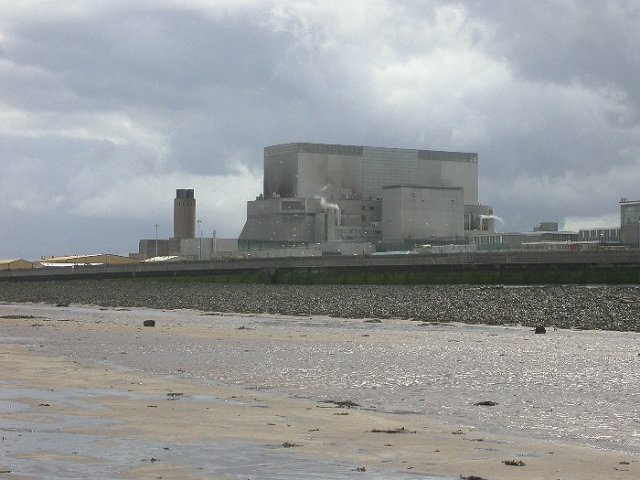 He claims a new nuclear station at Hinkley is good value — but how can it contribute to affordability for consumers if it adds £17 billion to the deficit and imposes £2 billion a year on household bills to support Chinese and French state industries? Osborne says he will sign a deal to build Hinkley, even though he knows Austria and Luxembourg have launched a legal challenge, claiming UK subsidies violate EU law. Furthermore, he is aware of “critical anomalies” in the French reactor planned for Hinkley. French regulators are checking “serious flaws” in the reactor’s steel housing. The results will not be known until late 2016. How can a decision safely be made before then? UK low-carbon energy offers huge potential for job creation. To slash and burn renewable investment for the sake of costly support for new nuclear is, at the very least, unwise — and will lead to profound problems for the UK long after the chancellor has quit his watch.